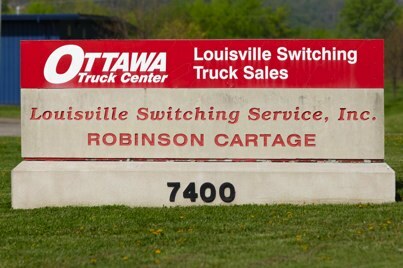 Louisville Switching Truck Sales has some exciting news that we're happy to share with our customers and followers. This past year has been one of tremendous growth for our business. To facilitate the expansion of all areas of our business, we've purchased the property next door to our existing location at 7400 Intermodal Drive. We are excited about this move and the potential this new space offers our company. We believe that God's hand was involved with this acquisition and we wish to honor Him as we expand the business into this building.